APC has engineered a range of ChemLINE® coatings to handle the needs of the transportation industry for protective tank linings that can also handle the rigors of transport. 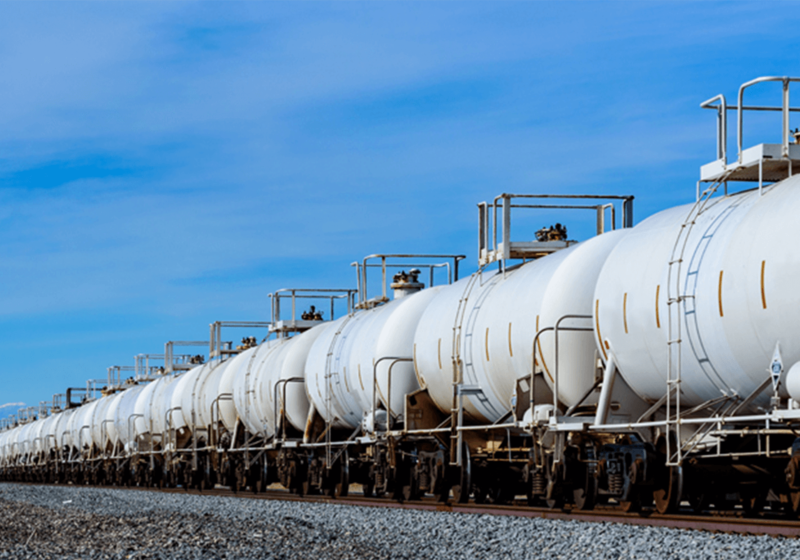 These linings are ideal for over-the-road trailers, tank containers (ISO), rail tank and hopper cars, as well as inland marine vessels carrying a wide range of chemicals worldwide. Static dissipating, chemically resistant, high functionality, two component low temperature cure polymer coating. FDA (GRAS) two component low temperature cure polymer coating for wine and spirits tanks.